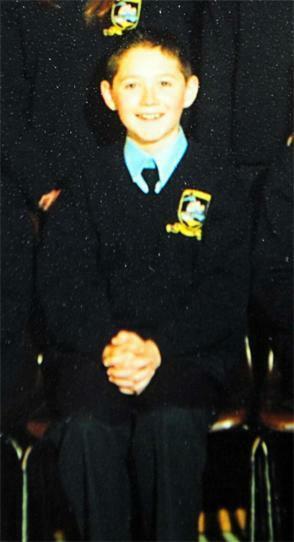 Irish Cutie Niall In School Pic Aged 11!! (Aww Bless, Soo Cute) 100% Real :) ♥. . Wallpaper and background images in the 나일 호란 club tagged: niall horan. This 나일 호란 photo might contain 전체 드레스 유니폼, 전체 복장 유니폼, 풀 드레스 유니폼, 연대 복, 연대, regimentals, 드레스 블루스, 드레스 백인, 블루스 드레스, 흰 드레스, and 드레스 흰색.